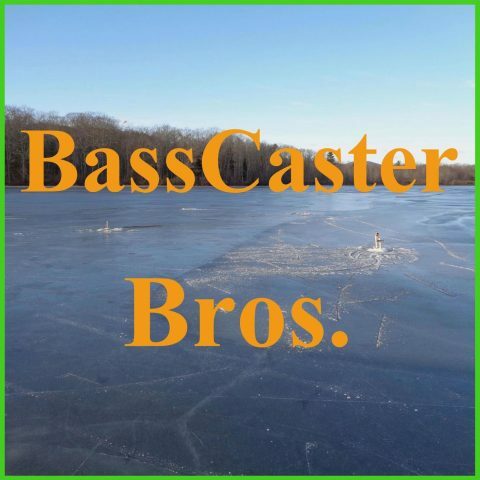 Mille Lacs Fantasy Picks and September Smallmouth – BCB142 – BassCaster Bros. The 2017 Toyota BassMaster Angler of the Year Championship will be held on Miles Lac Lake in MN from September 14th through 17th. This Lake is huge! 15 miles wide and 20 miles long, there are also some huge smallmouth bass in there. It is a four day tournament. The Classic Bracket is being done differently this year. Listen to find out more. Bucket A: JJ – Ott Defoe, Josh – Jason Christie. Bucket B. JJ – Aaron Martens, Josh – Seth Feider. Bucket C: JJ – Cliff Pirch, Josh – Cliff Pirch. Bucket D: JJ – Alton Jones Sr., Josh – James Elam. Bucket E: JJ – Dave Lefebre, Josh – Jacob Powroznik. Tie Breaker Weight: JJ – N/A, Josh – 97 lbs 3oz. We share some smallmouth bass tips for fall fishing. Stay tuned for International Podcast Day September 30th. Share a podcast with a friend, and write a review for your favorite podcasts to help them out! Go to https://internationalpodcastday.com/ to learn more!